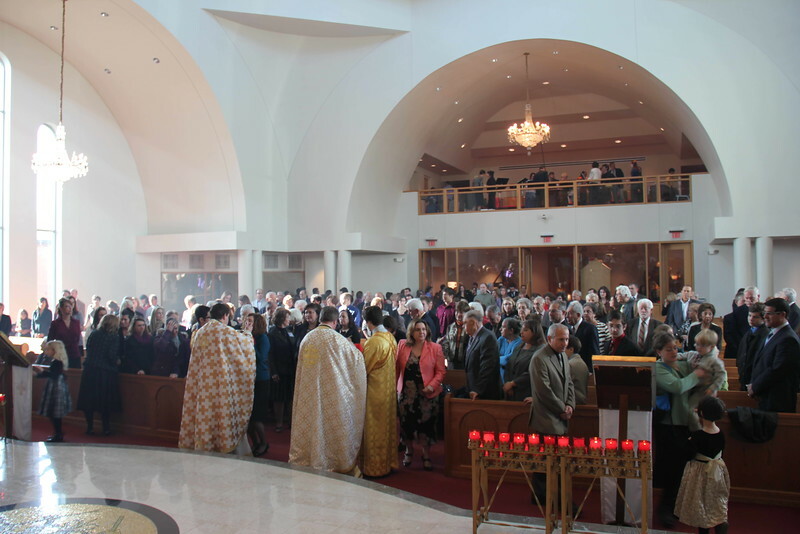 On November 18, 2012 Metropolitan Nicholas visited the St. Nicholas Parish in Ann Arbor, MI. His Eminence celebrated the Hierarchical Divine Liturgy assisted by Fr. Nicolaos Kotsis (Proistamenos) and Fr. Mark Sietsema (Holy Trinity - Lansing, MI). The Liturgy was followed by a Memorial Service and Artoklasia.